We are moving ‘3D printing’ out of the laboratory and onto the factory floor. We solve complex printing engineering challenges and focus on high-end prototypes and serial production for customers across the Power Generation, Aerospace, Automotive and Process and Tooling sectors. For more than ten years, we have specialised in metal AM and are experts of engineers and metallurgists in powder bed fusion process and materials development. As a recognised world leader using the most advanced equipment, we create innovations that deliver performance and commercial benefits for world-leading brands. We are one of the market leaders offering an integrated solution from software through automation to engineering and manufacturing of final applications. Our production capabilities comprise more than 19 printers with different capabilities. After opening our new facility in December 2018 we will expand our capabilities to 50 printers. Additive Manufacturing enables us to design in a completely different way. By creating components layer by layer, we can quite literally think laterally when designing. We can create parts from the inside out, incorporating integral features in places that traditional casting simply can’t access. Additive Manufacturing is revolutionising design and manufacture industrial components. 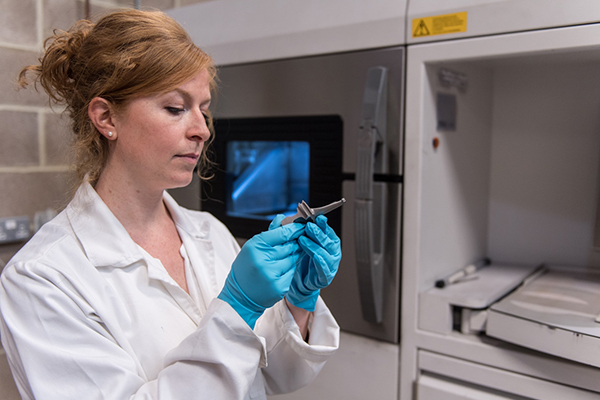 Using ‘3D printing’ we digitally cast parts, using fibre lasers to trace slices of CAD models in layers of powered high-performance metal alloys to form solid objects. It’s an incredibly complex yet very simple process through which we can turn raw, powdered materials into precise solutions. This process is transformative not only because it is faster and more accurate than traditional casting methods, but also because it is changing design. We providing AM engineering and manufacturing services including design and material consultancy, Design for Additive Manufacturing (DfAM), printing prototypes and small lot series, post processing and certification. We work with a broad range of customers in a diverse mix of industries. When old meets new: 100 year old car back on the road! Materials Solutions experts brought the car to life again using reverse engineering enabled by Additive Manufacturing technologies. Reverse engineering is a process which allows the manufacture of parts for which drawings and 3D models no longer exist. We used a structured-light scanner, a machine which captures multiple images of a part before combining them to create a 3D model – accurate down to the micron scale. Using Additive Manufacturing we were subsequently able to directly create a near- finished part from the 3D model. 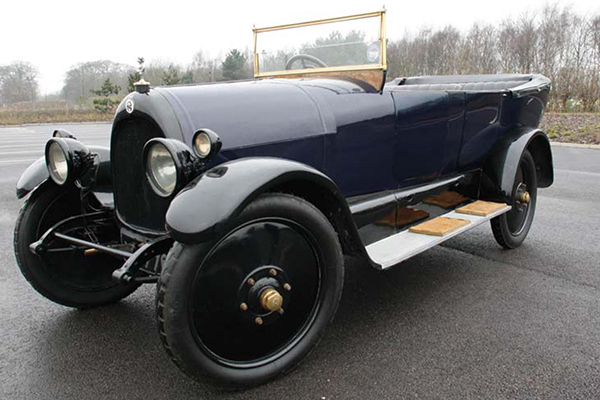 This method can be applied to almost any part and was utilized particularly in the remanufacture of two of the Ruston Car parts – a Steering Box and a Hood Imp. The 3D model can either be used directly for remanufacturing or repaired and improved using CAD software such as Siemens NX. Our technology has been validated through in-house application in Siemens Power Generation business. 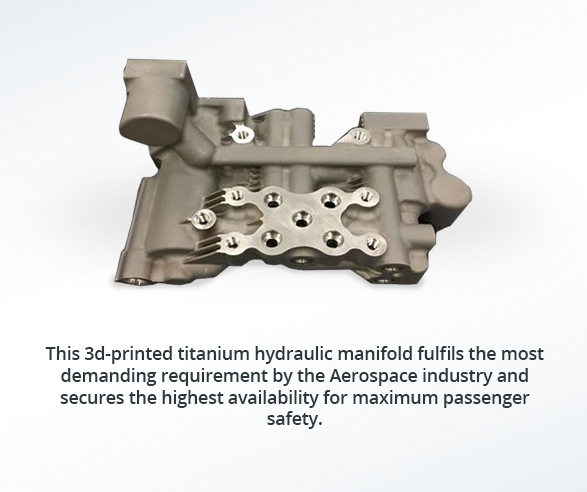 We have serialized additively manufactured parts for hot gas path application in Siemens gas and steam turbines which have more than 150,000 hours engine experience. 15 different components are already commercially implemented on customer power plants worldwide. We use AM for the most advanced core components and legacy parts. The award-winning gas turbine blade printed in Alloy 247 is just one of our use cases which got positively recognized by our customers and technical experts around the globe. 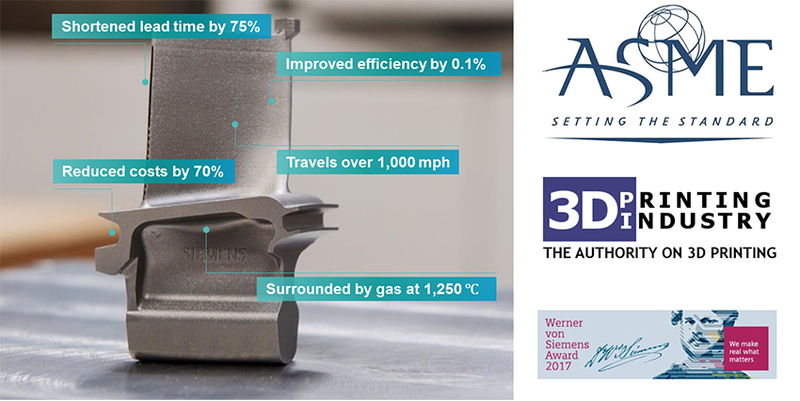 Siemens was awarded by the American Society for Mechanical Engineers (ASME) for its outstanding technological achievement with the first successfully 3D- printed and fully tested gas turbine blades in 2017. We offer a broad range of qualified materials and processes, training services, applied design for AM know-how, proven end-to-end process and quality control, ‘right first time’ via digital twin – powered by Siemens Digital Factory, and proven AM serial components. We created a world first for the power generation sector with the award-winning additively manufactured turbine blade of the SGT-400 gas turbine. Thanks to the ingenuity of our engineers, we successfully reduced costs by 70%, cut lead times by 75% and improved turbine efficiency by 0.1%. Imagine what we can achieve if we apply our expertise to your products. Let’s work together and make the impossible possible.